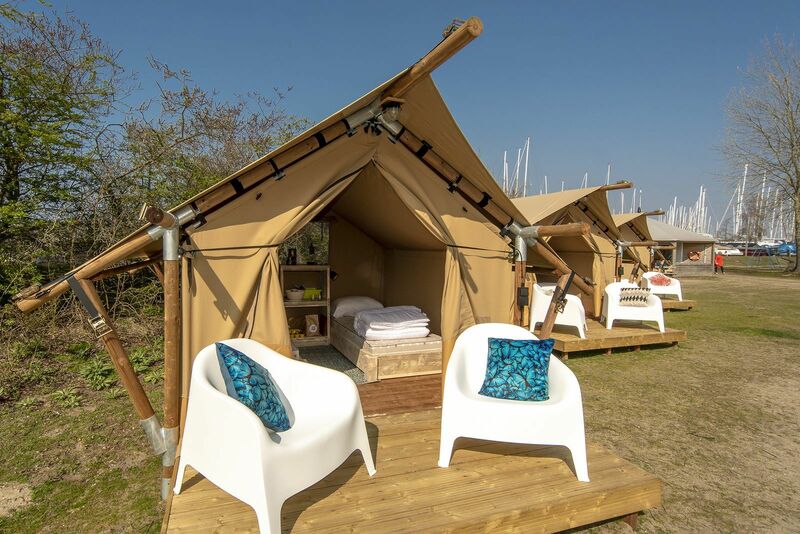 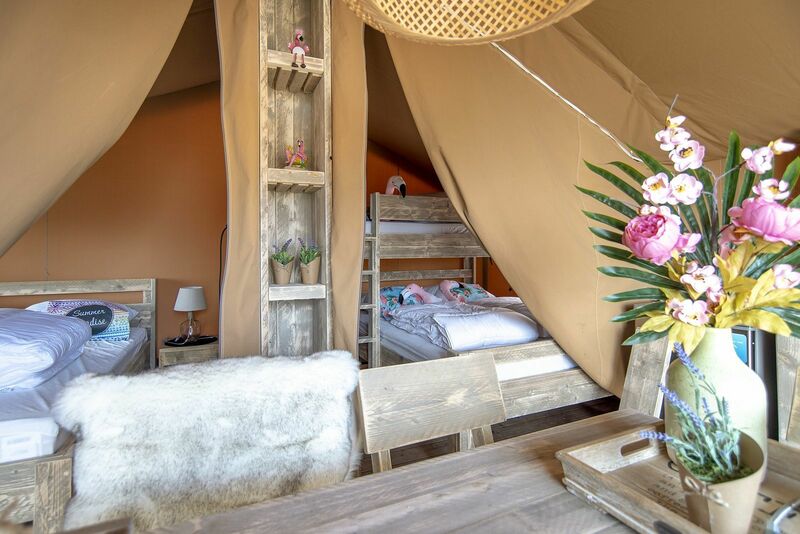 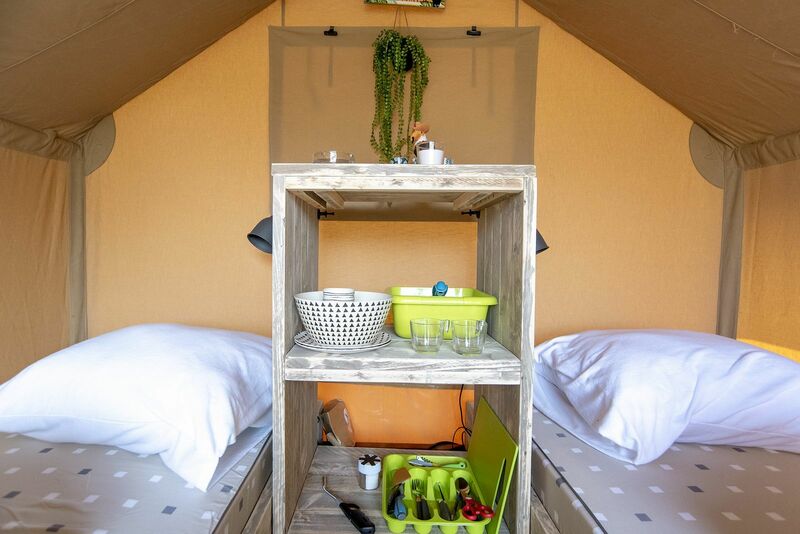 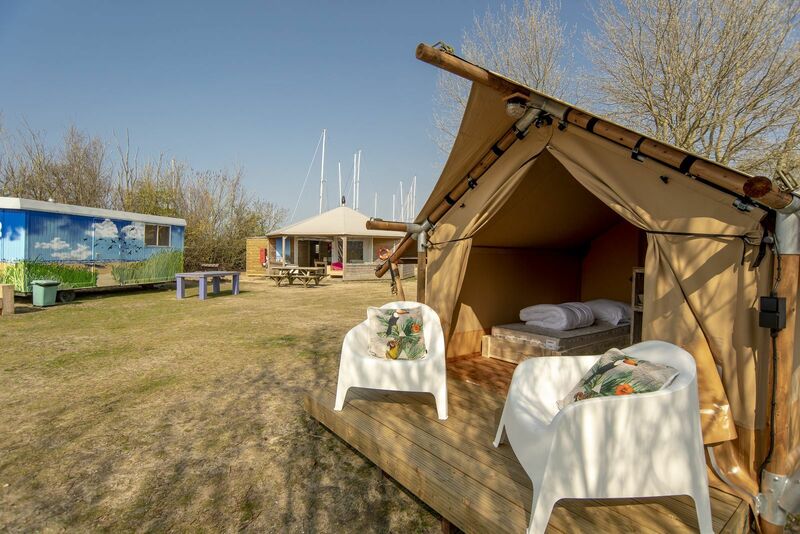 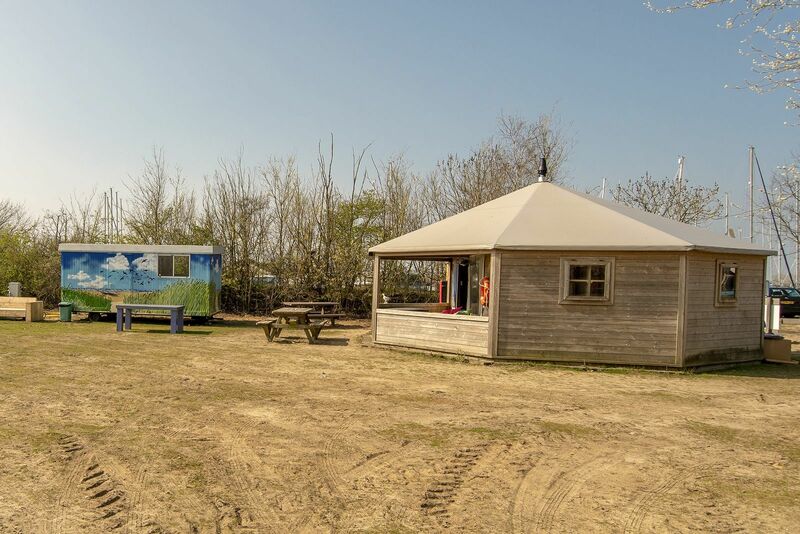 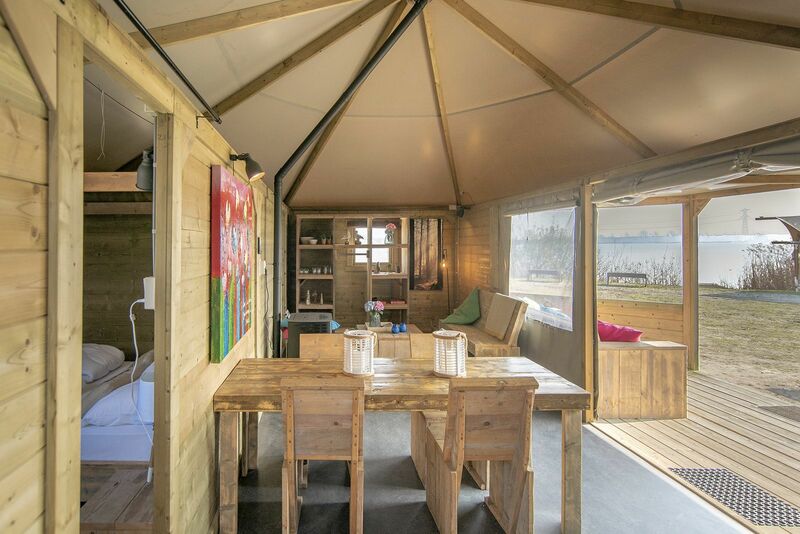 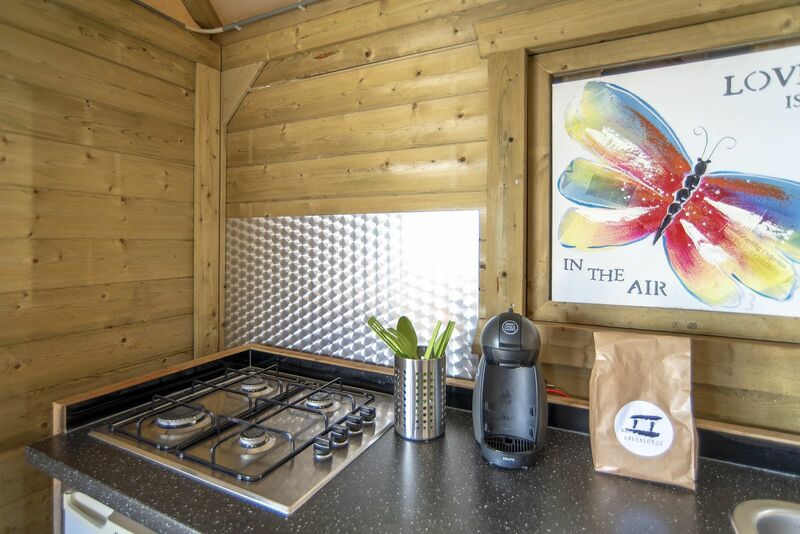 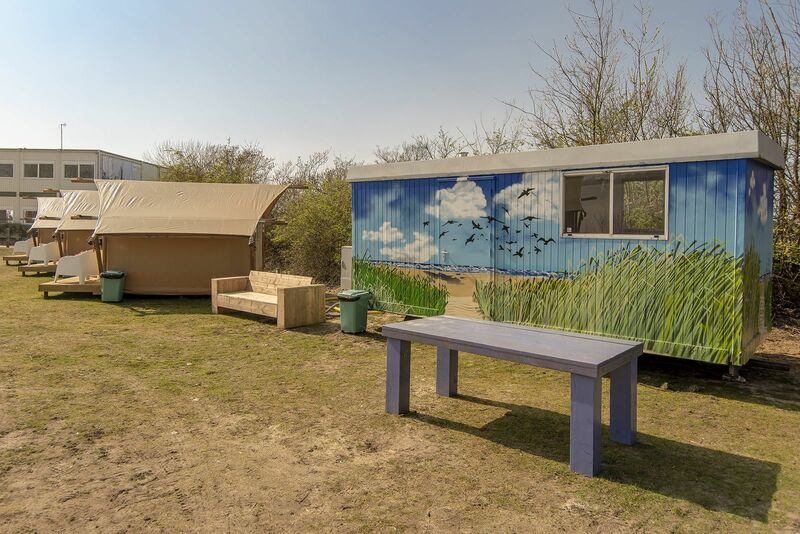 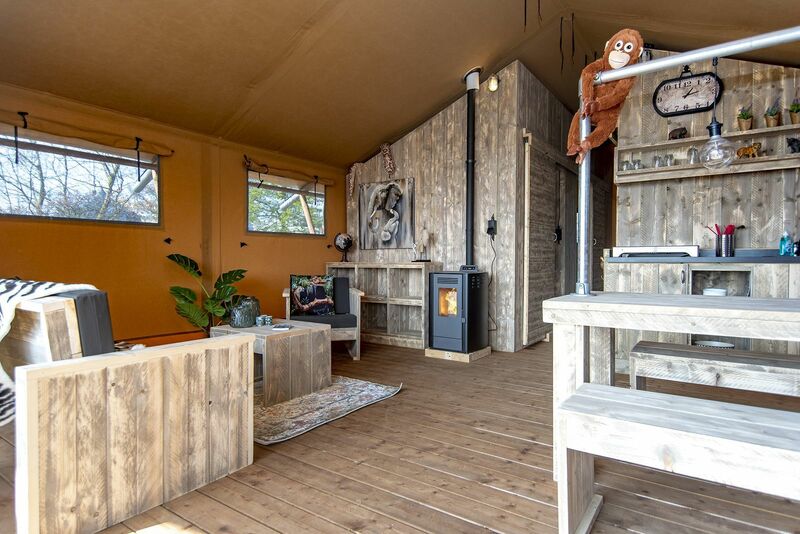 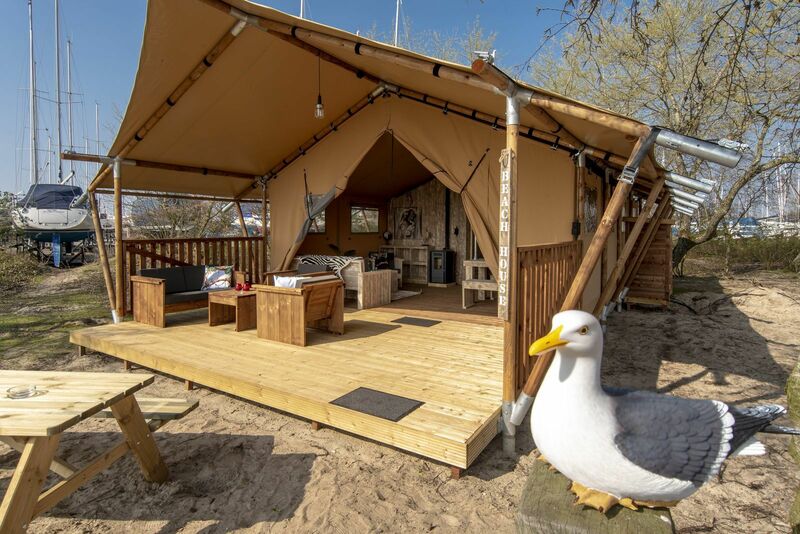 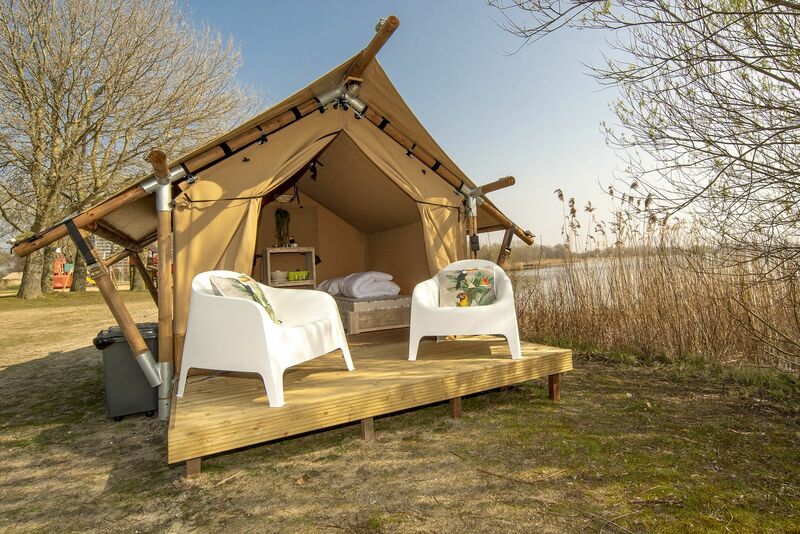 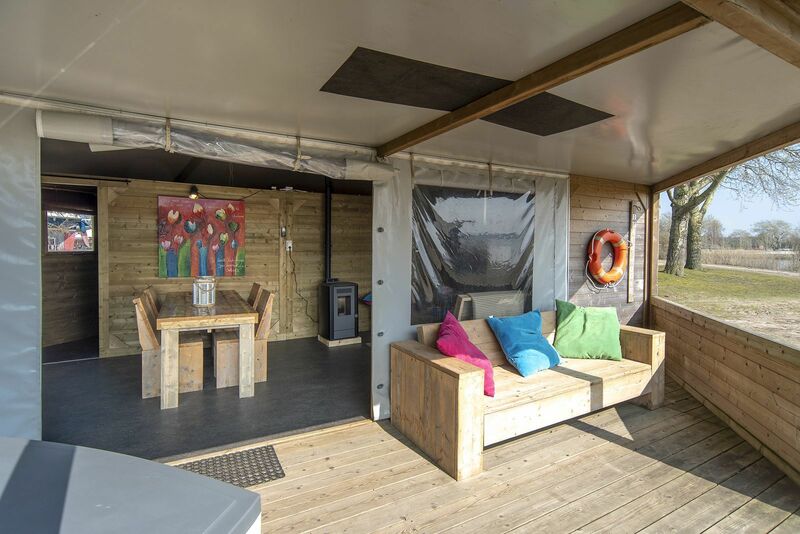 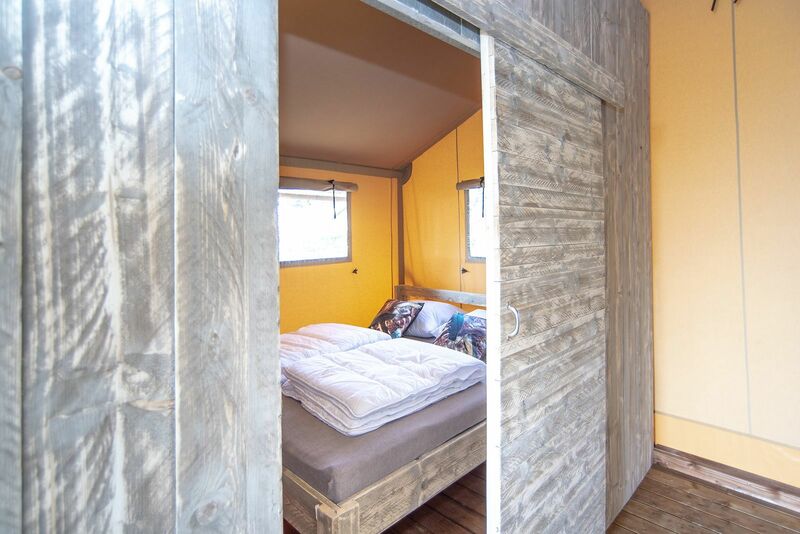 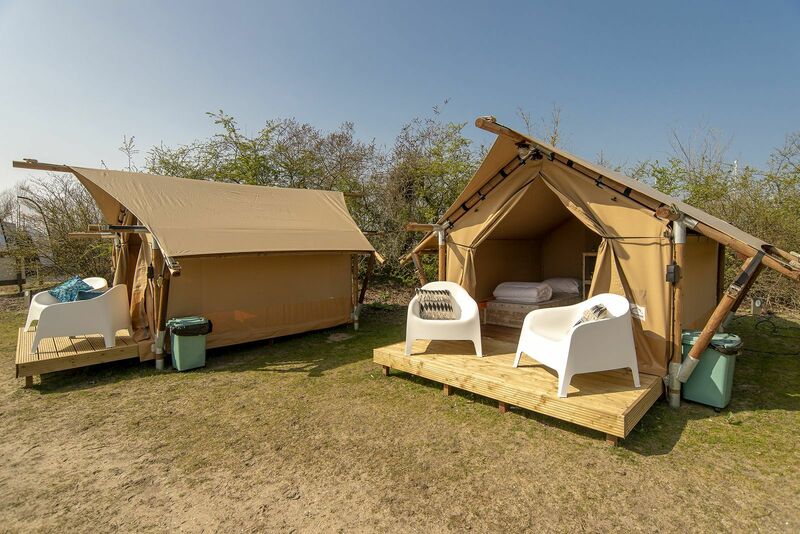 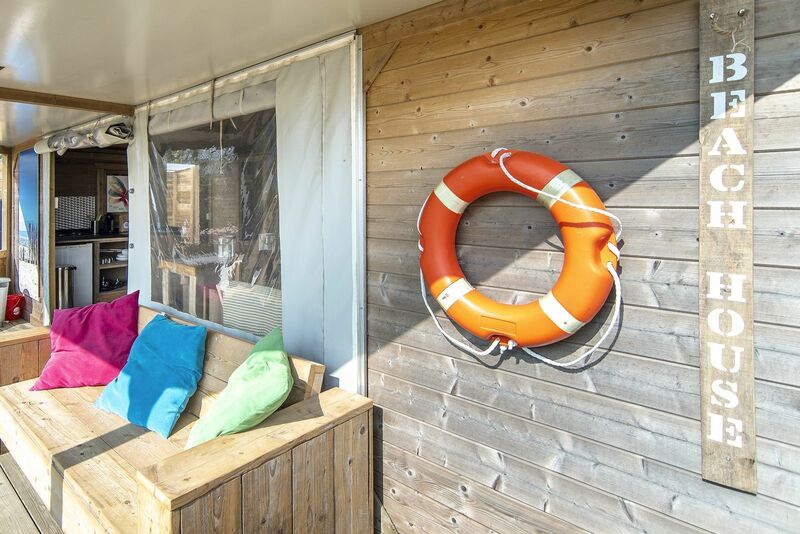 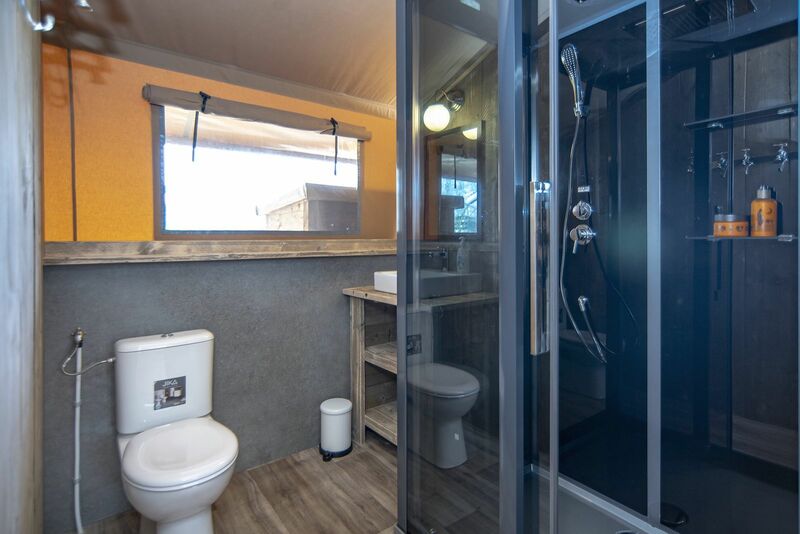 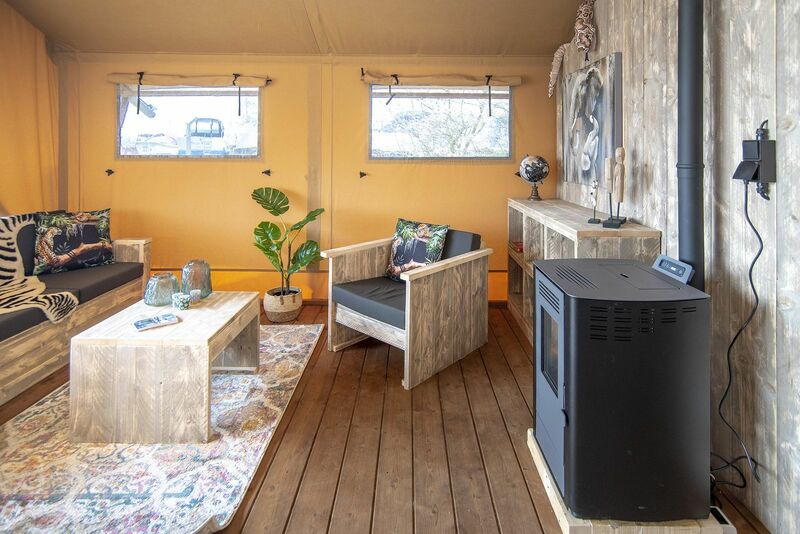 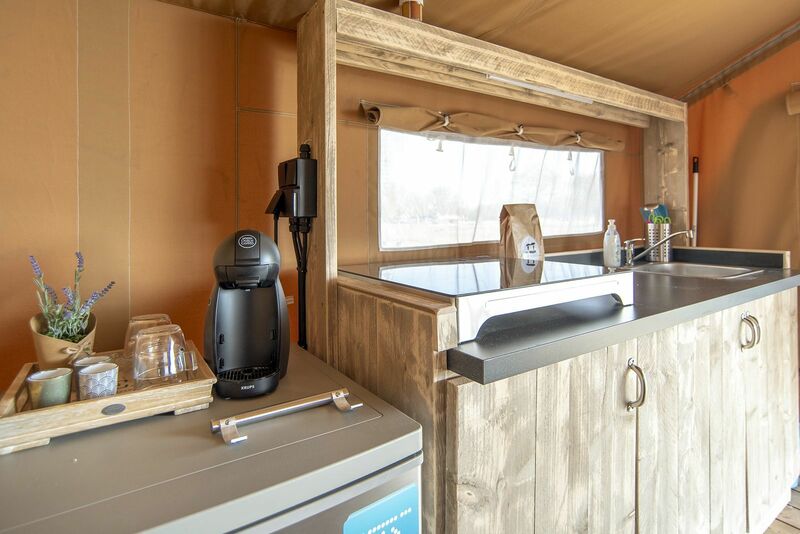 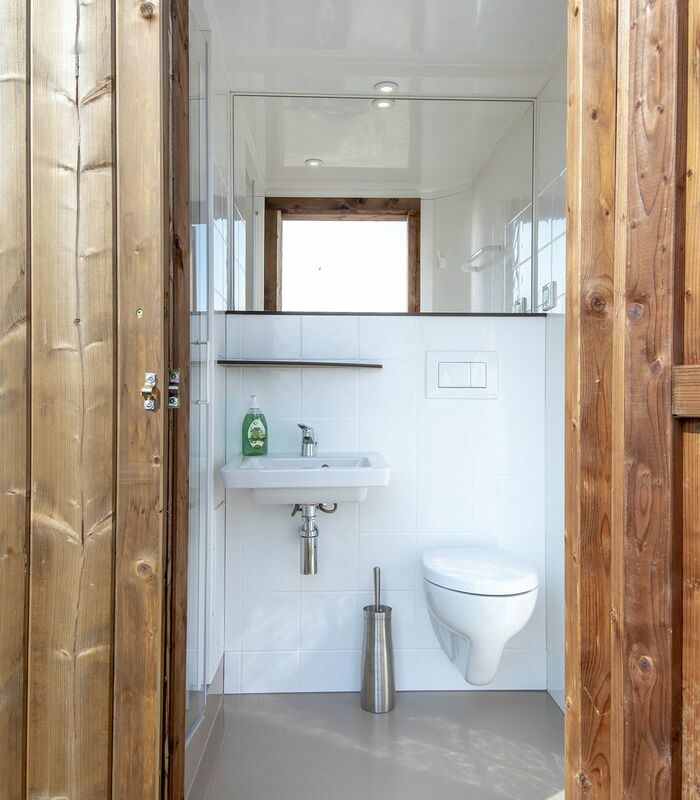 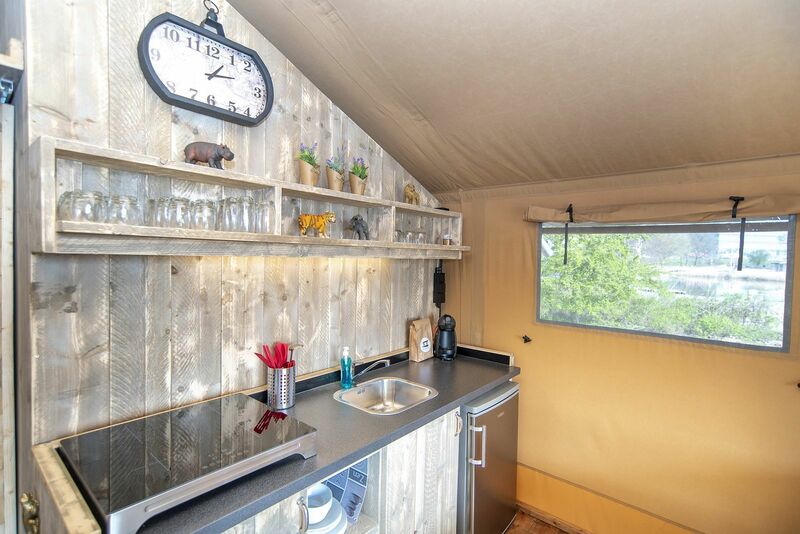 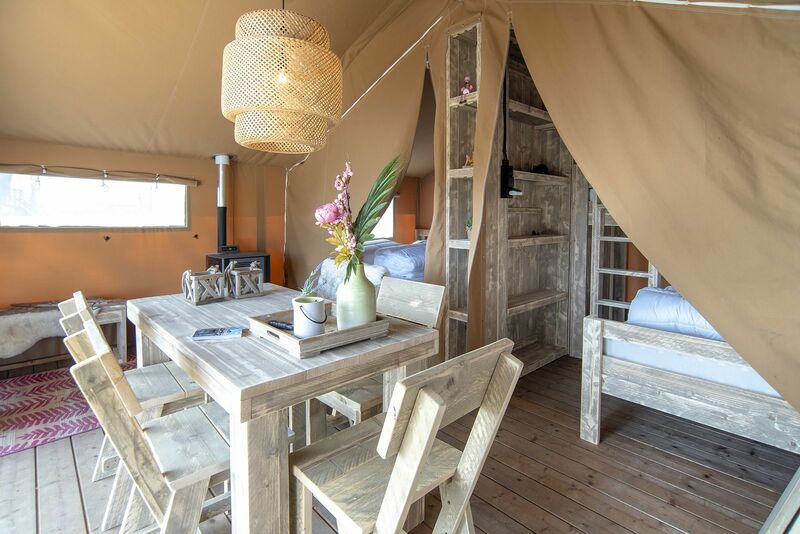 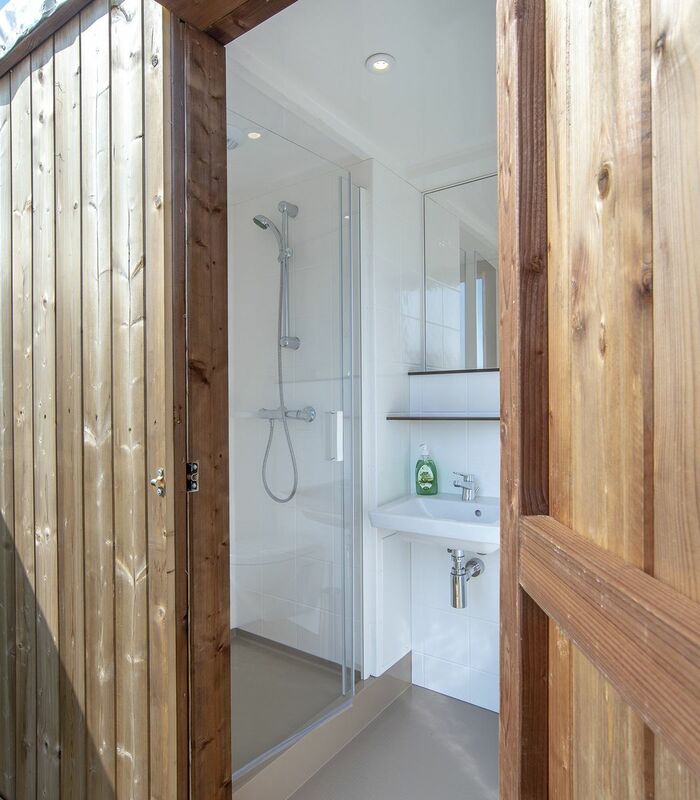 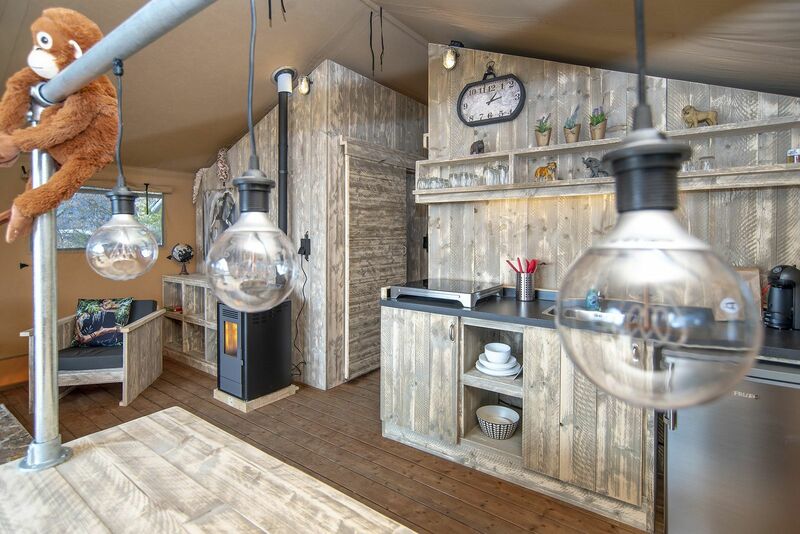 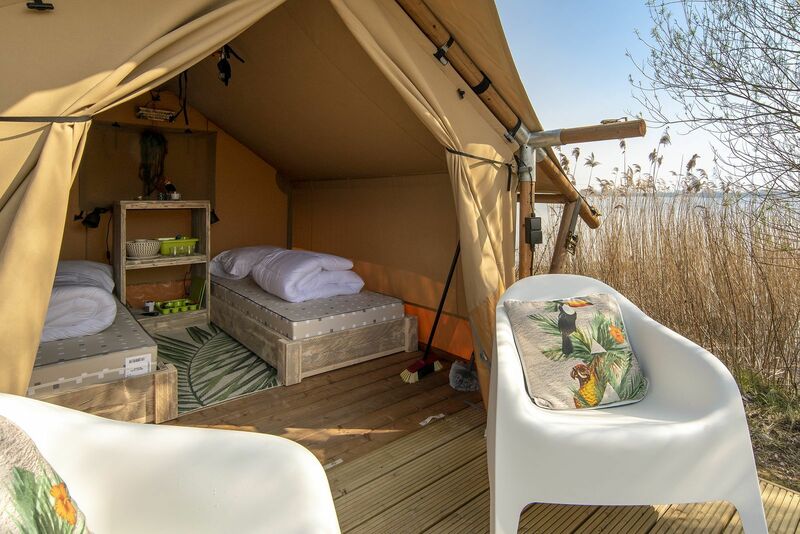 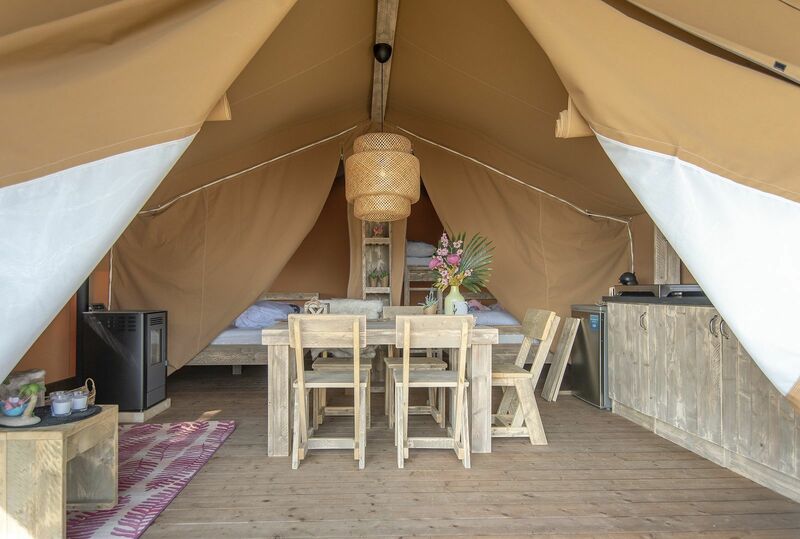 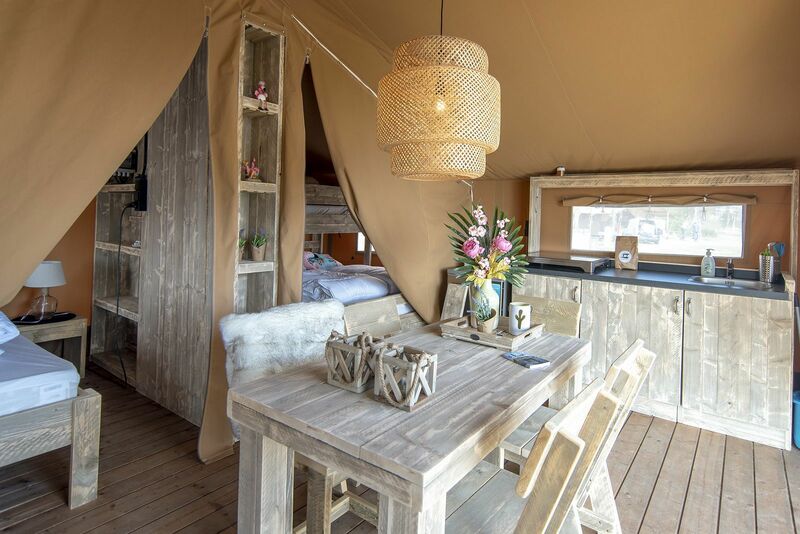 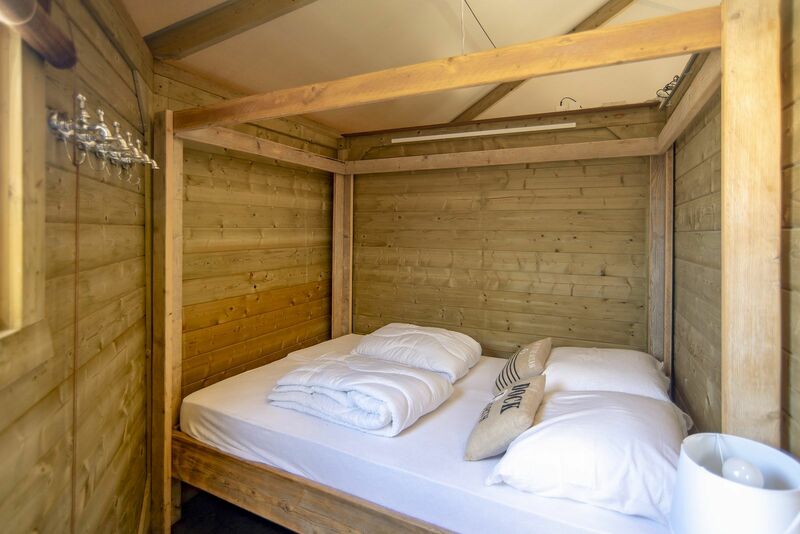 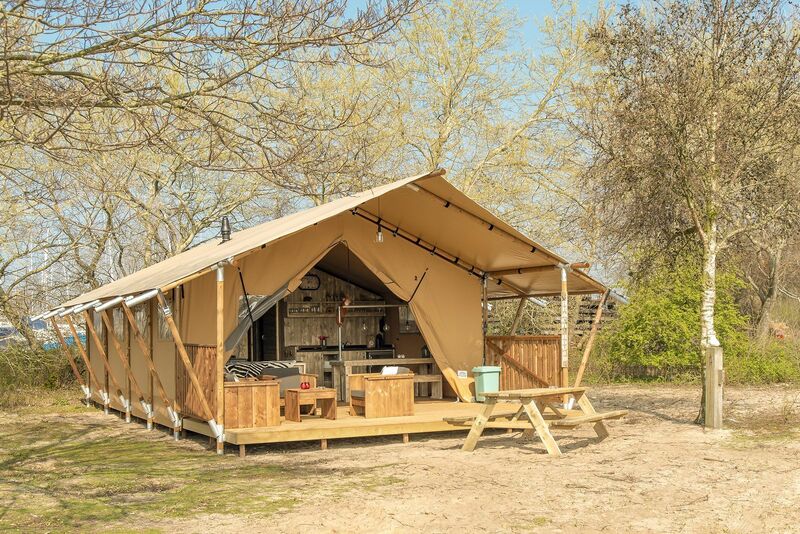 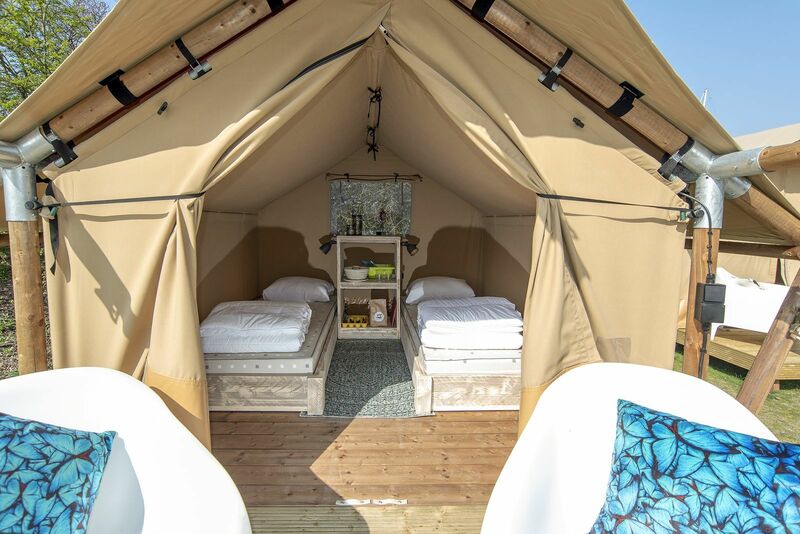 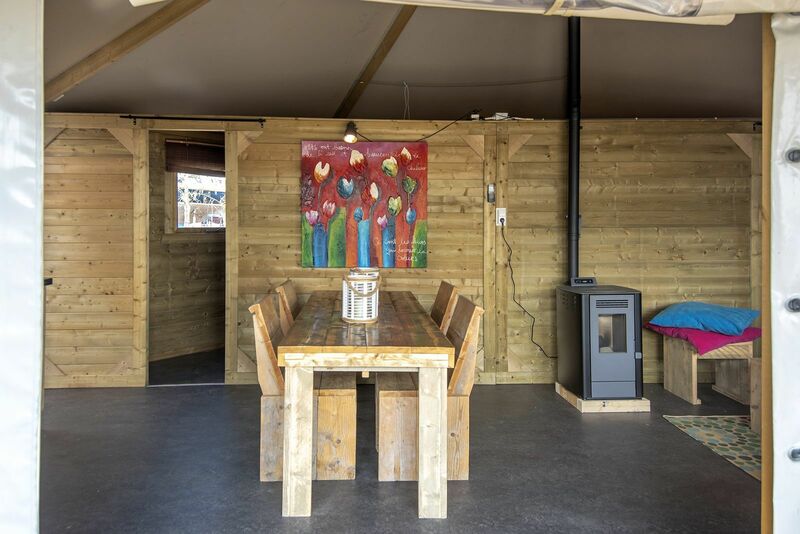 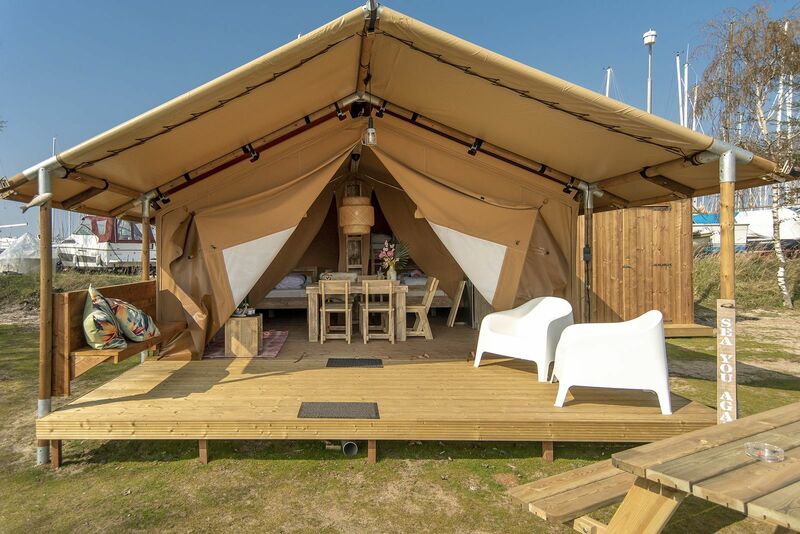 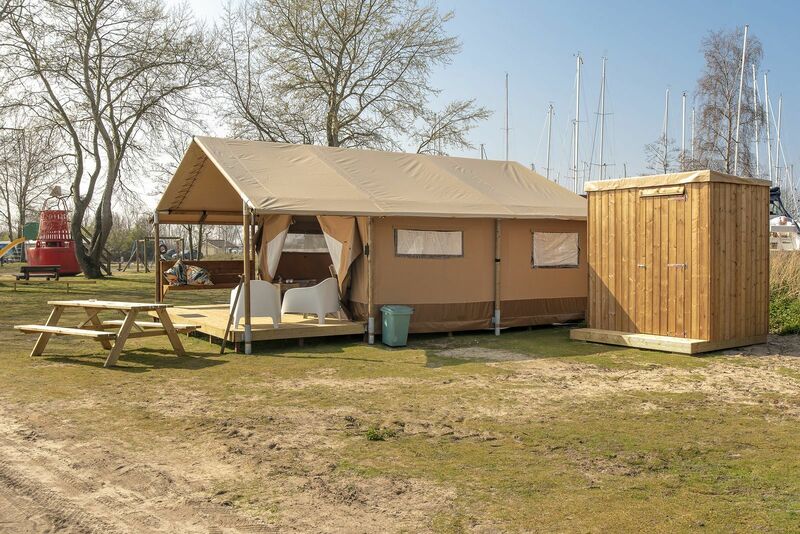 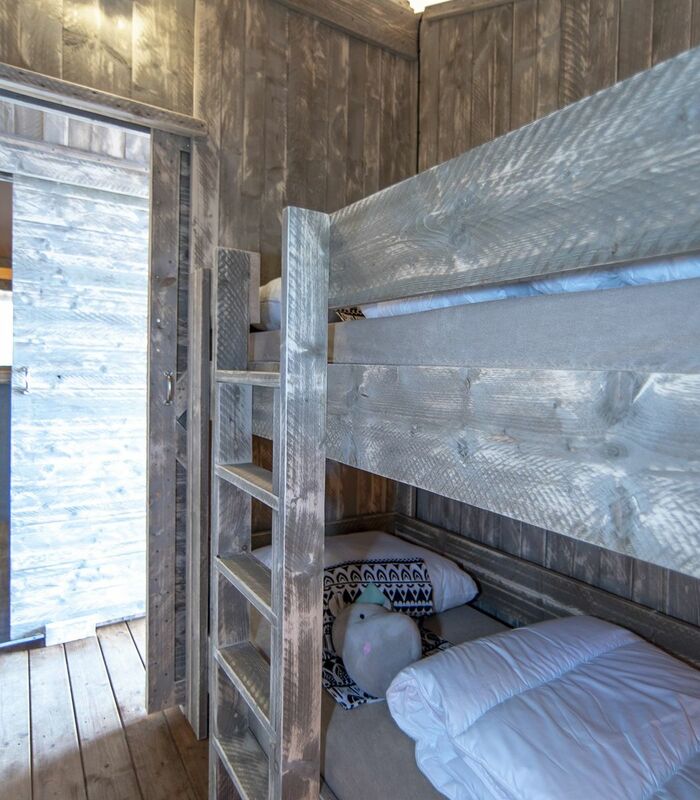 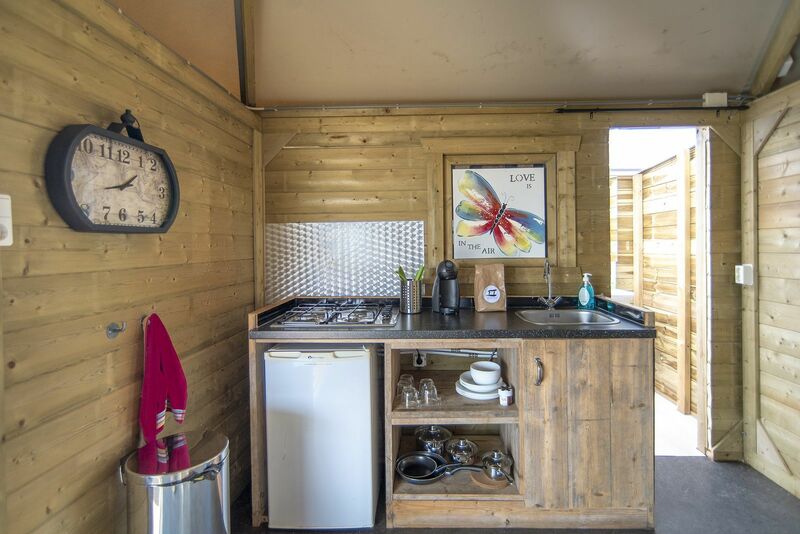 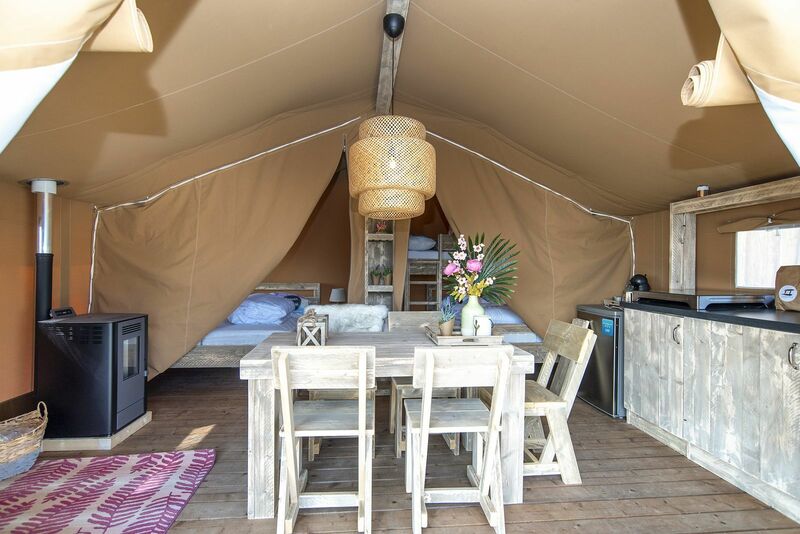 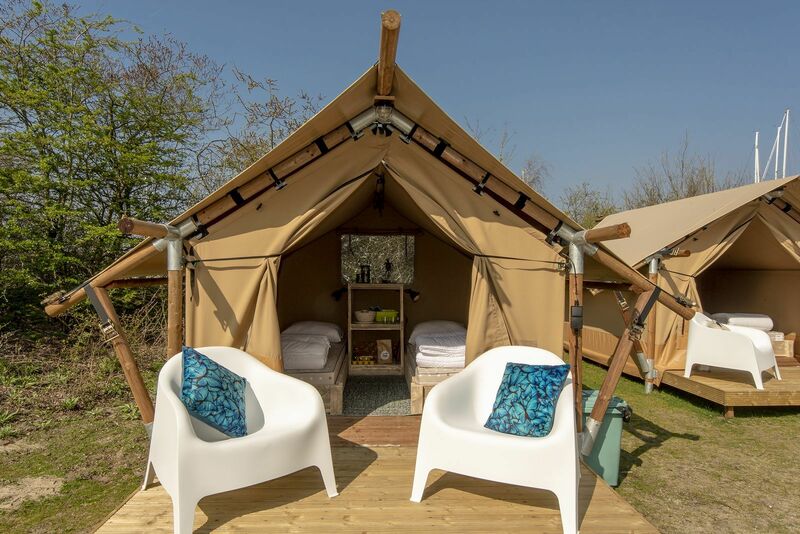 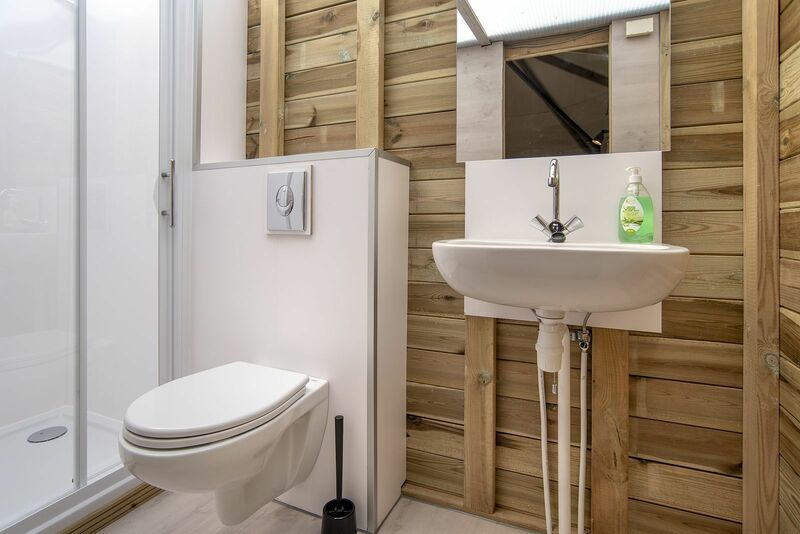 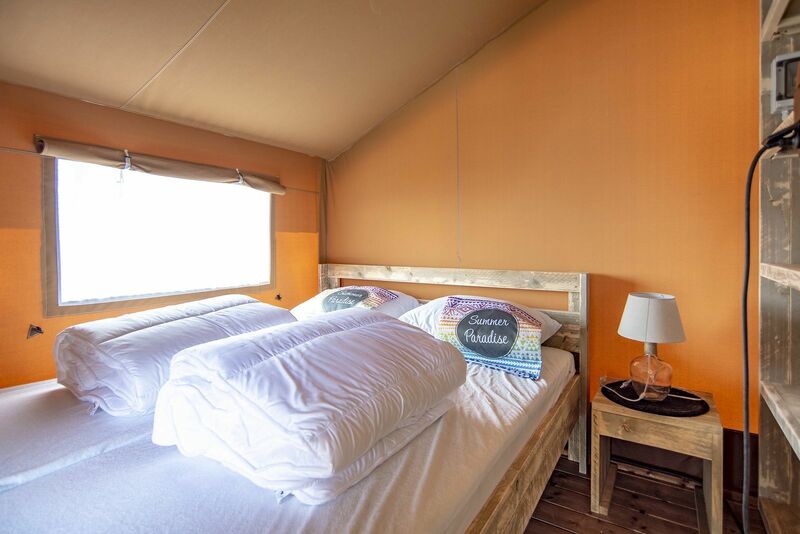 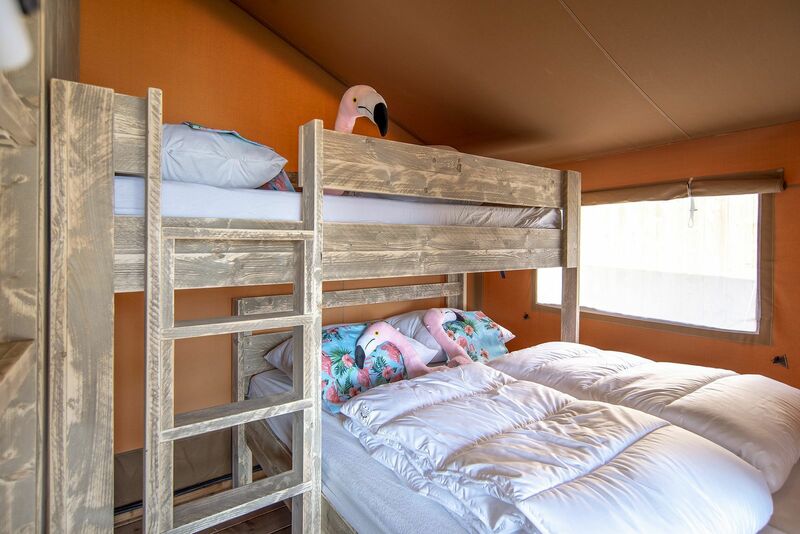 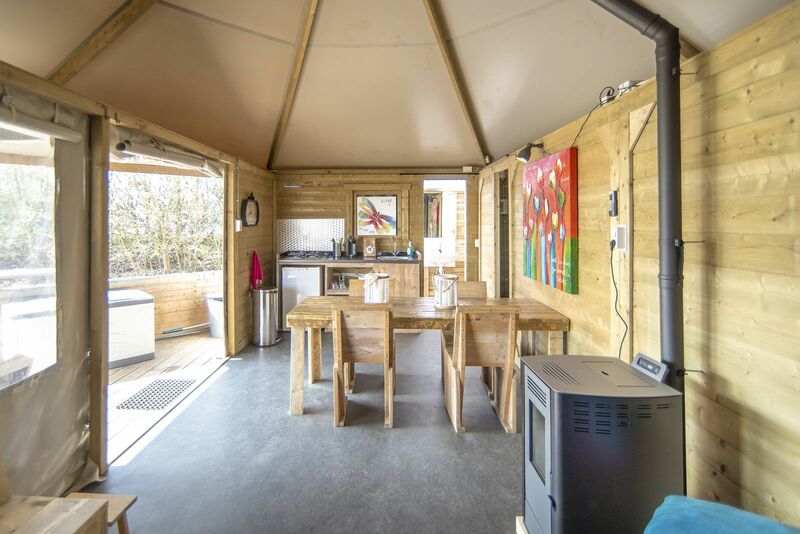 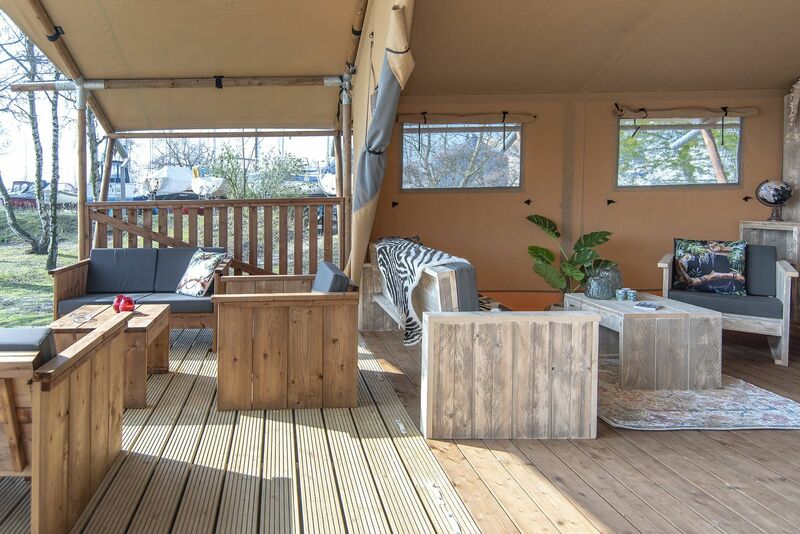 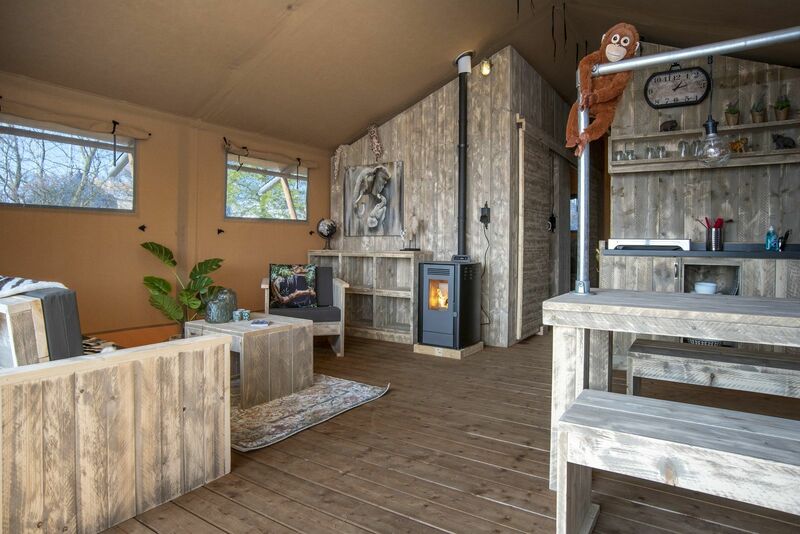 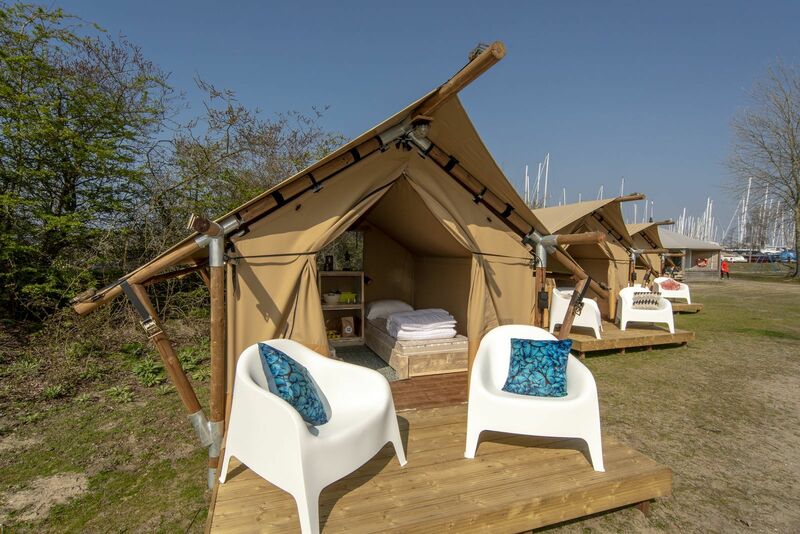 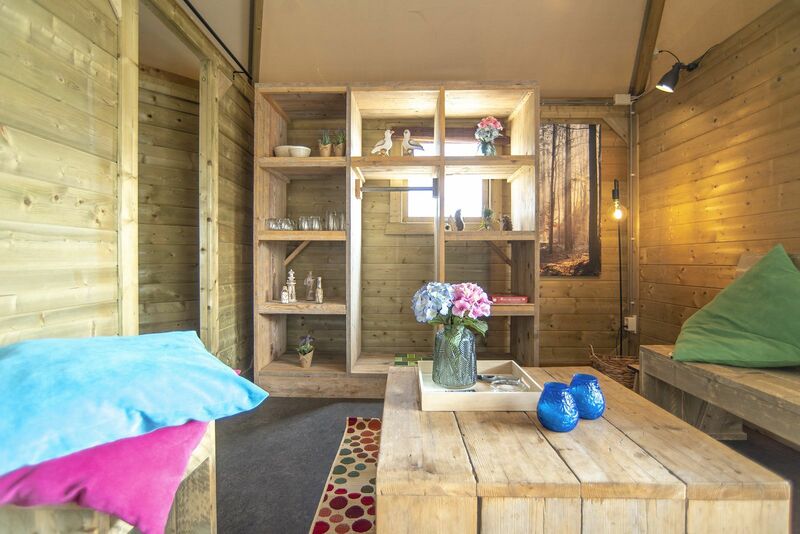 At Marina Muiderzand in Almere, you can go glamping by the water. 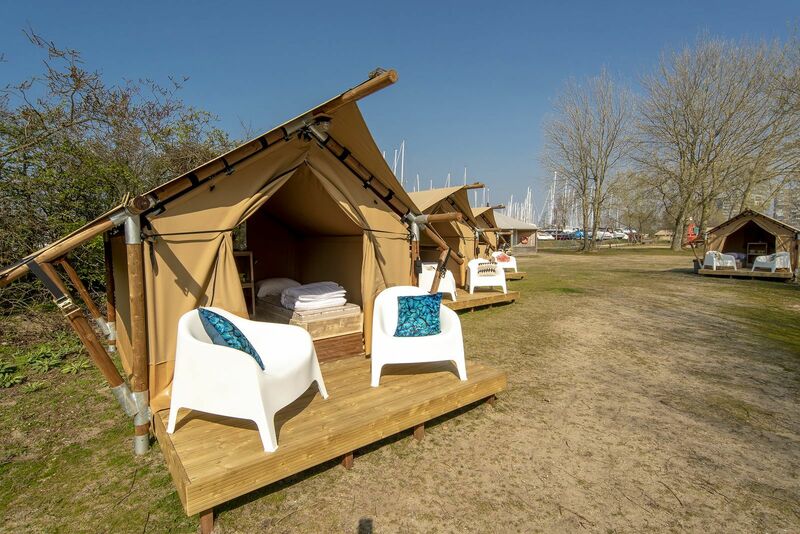 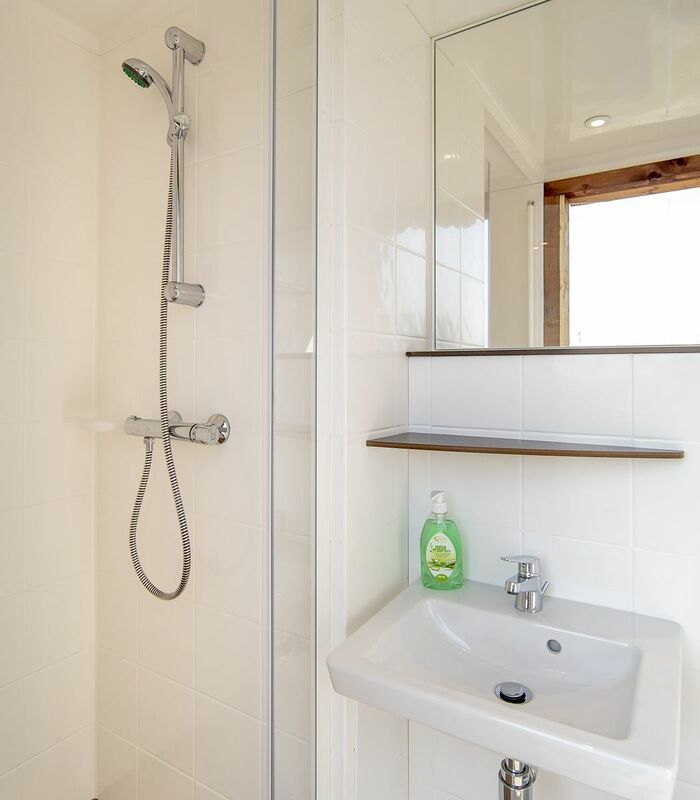 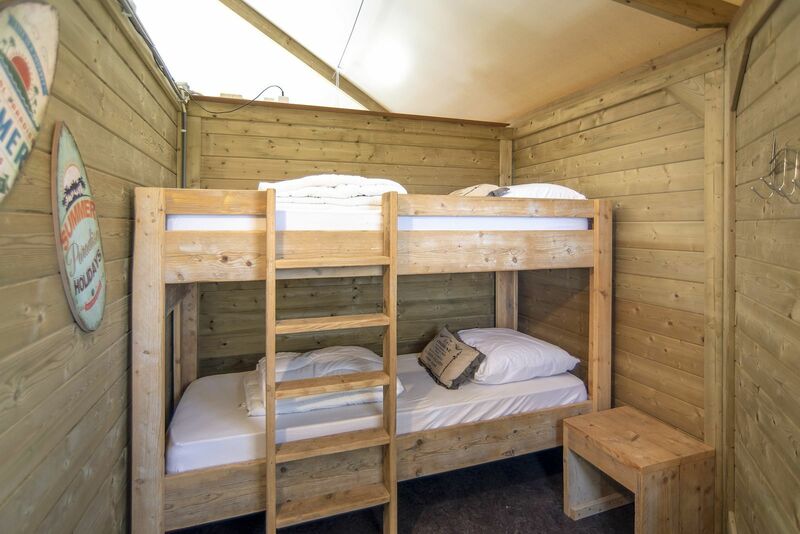 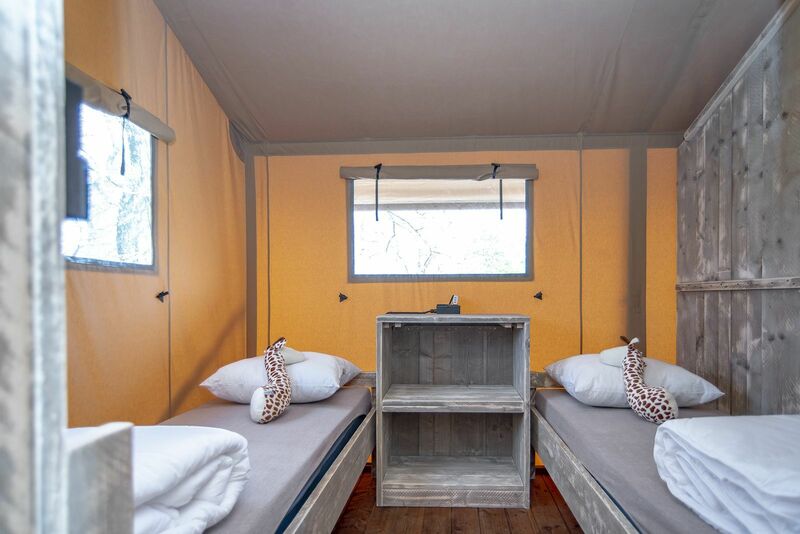 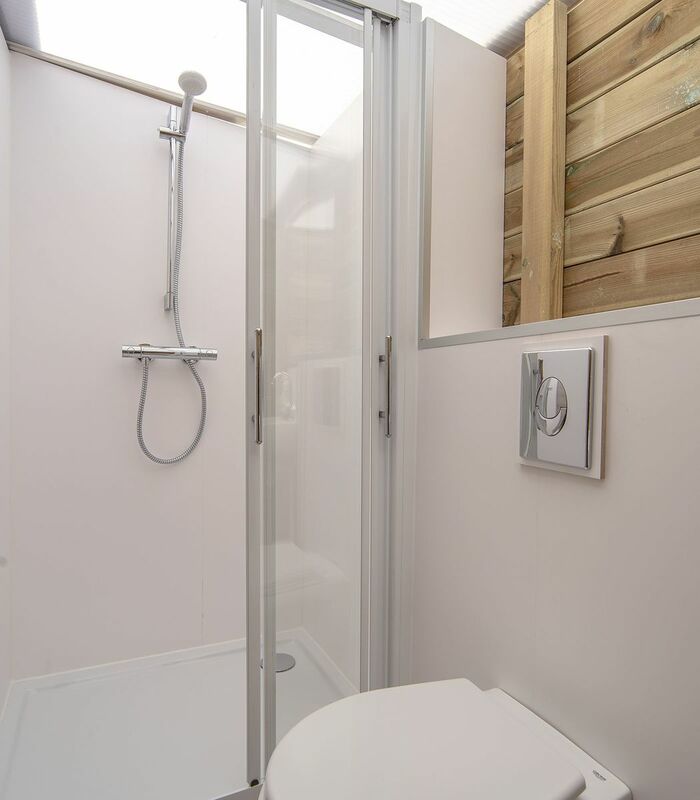 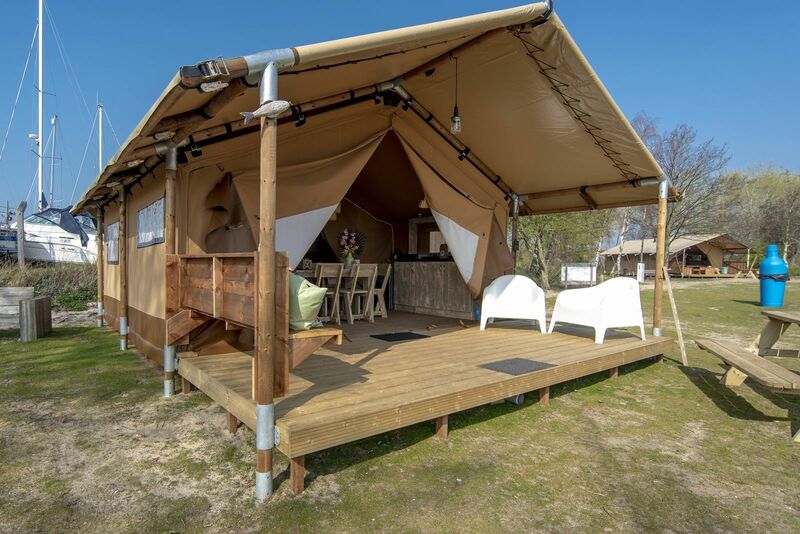 Here, Marina Parcs offers safari tents and lodges for 2, 4, 5, and 6 people. 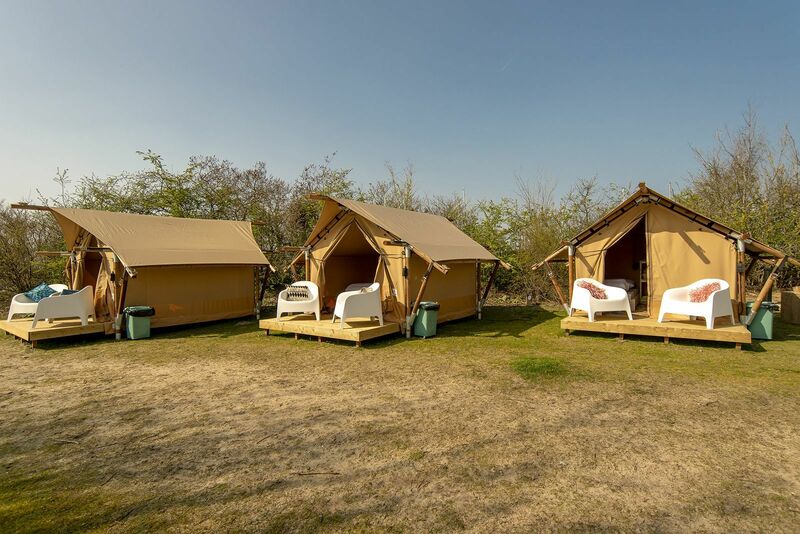 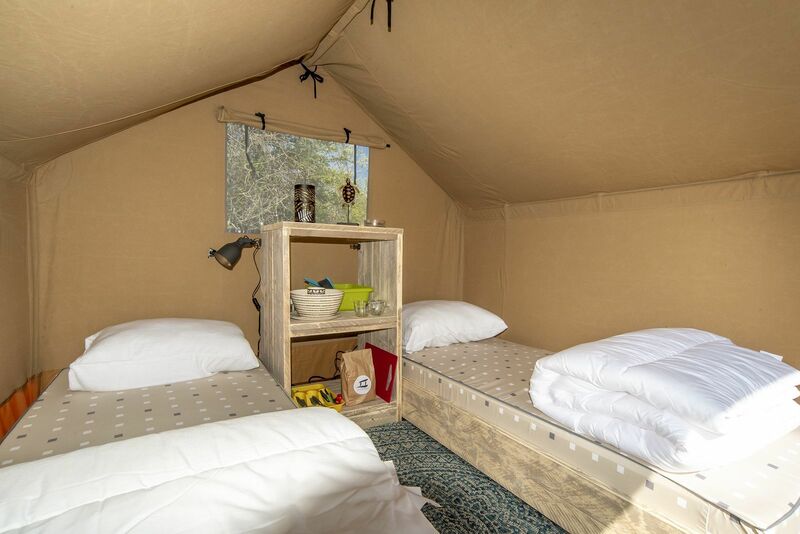 Experience that real camping feeling, but also enjoy the luxury and comfort that these furnished tents provide. 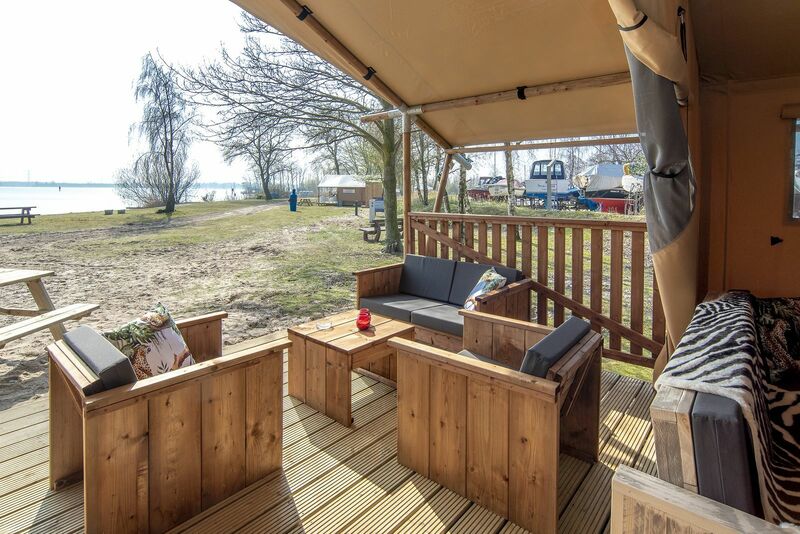 Almere offers an ideal holiday location for people who love water sports. 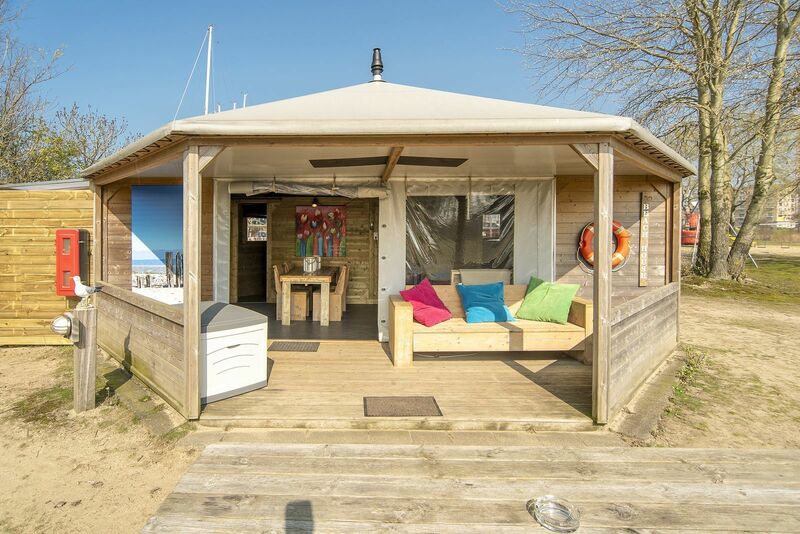 From here, you can enjoy sailing and kite surfing on the IJmeer and Markermeer.